Yet another look at the game. While we’re still not all that close to getting our hands on Sea of Thieves, the developers at Rare have been consistent about releasing several videos showing what they are working on. Earlier this month we got to see how the Hurdy Gurdy is going to make its way into the game. This time, the new video is showing off how even more sounds are being inserted into Sea of Thieves. The really good news is that the new video is showing off some gameplay, something we haven’t managed to get a look at too much so far. There still isn’t a ton of gameplay shown off, though we do get to see some of the characters on their ship. We also get to see how the background sounds are installed in order to make the game that much more realistic. Check out the video below and then try to patiently wait. 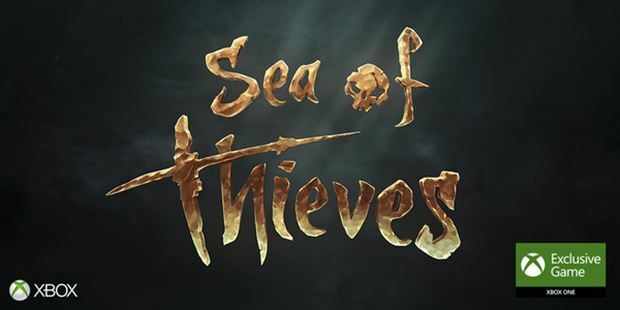 Sea of Thieves is due out sometime in 2017.